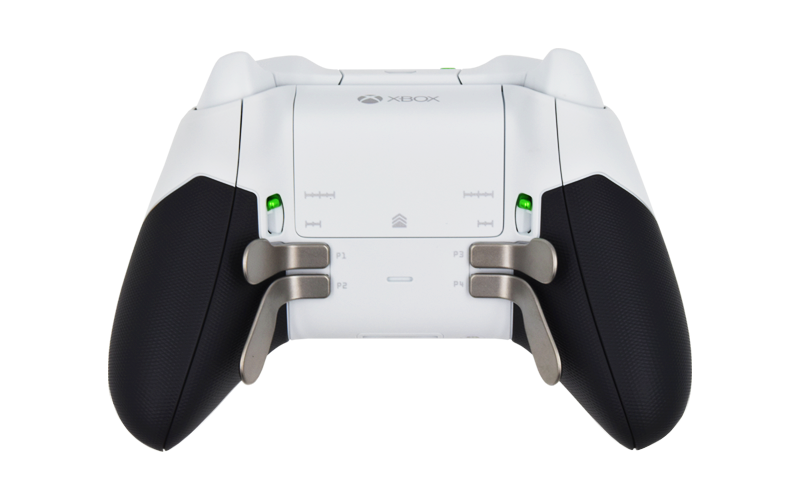 Elevate your game with a premier gaming pad for Xbox One console, produced by Microsoft and further upgraded in our store. 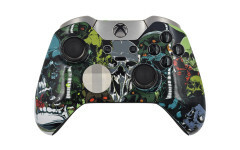 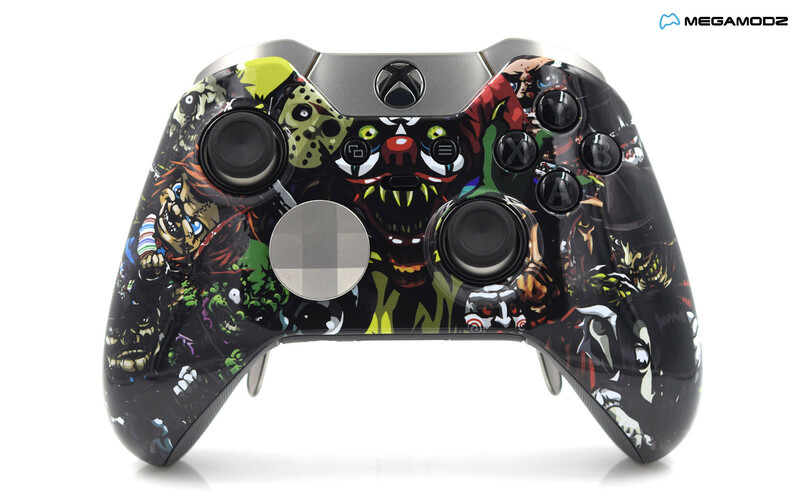 Xbox One Elite Custom Scary Party controller comes with a personalized faceplate featuring images of the most famous horror movie and fiction characters. 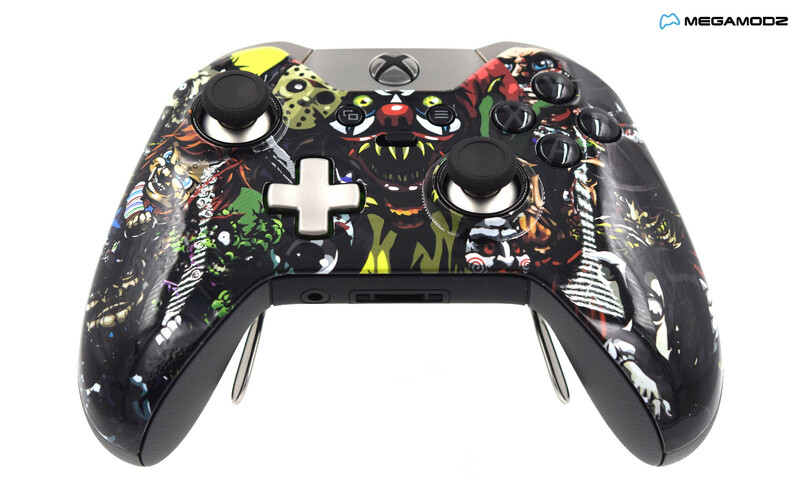 You will find the most notorious killers from Friday, the 13th, Saw series, Chucky Doll and others painted on the front of the controller. 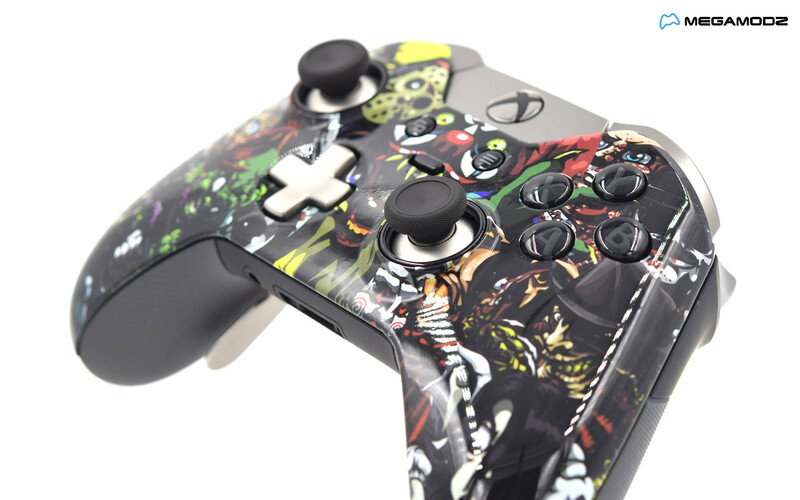 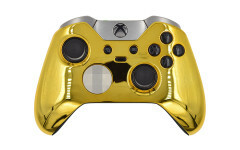 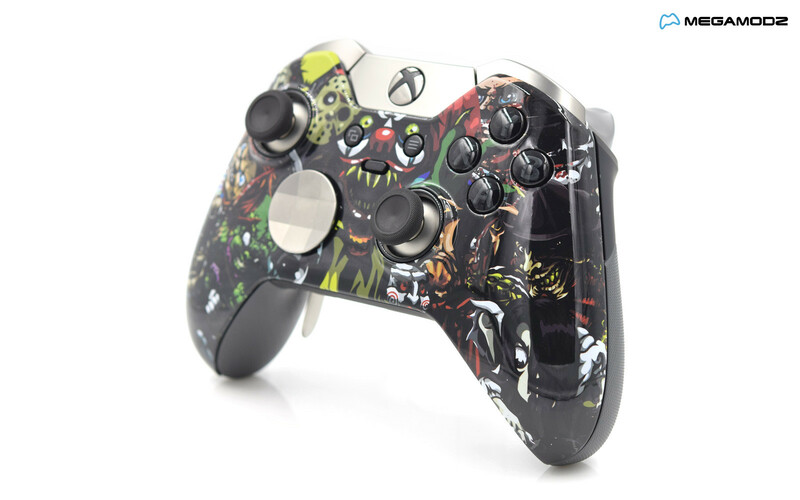 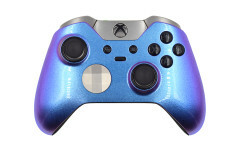 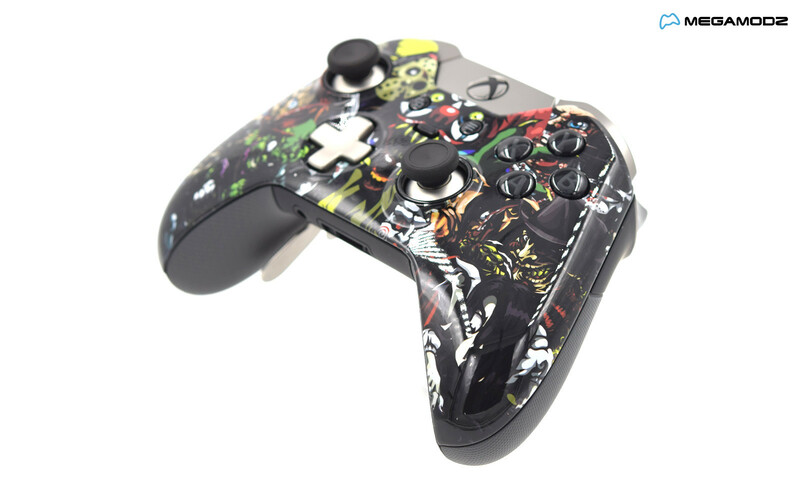 Scary Party Custom Xbox Elite pad comes with a great selection of available customizations allowing you to change anything from the stick sensitivity levels to button functionality with just a couple of clicks. 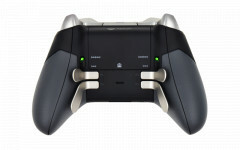 Get familiar with the Xbox Accessory App to start creating your very own gaming experience. 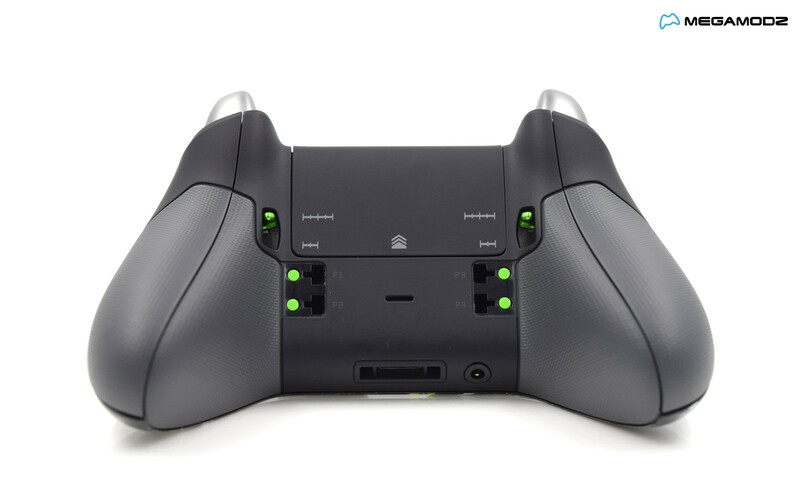 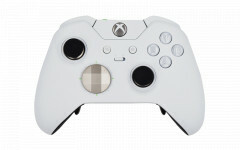 The product comes with set of interchangeable components for thumbsticks, d-pad, paddles, triggers, a carrying care, USB cable and a set of batteries.